Stemming the tide of the biggest threat to women’s rights - sister-hood magazine. A Fuuse production by Deeyah Khan. Despite turmoil, danger, and oppression, women in the Middle East and North Africa are not succumbing—instead they are resisting. Women are claiming new public spaces, fighting back against discriminatory systems and laws, and raising their voices on topics that were once taboo. At the heart of this resistance lies the issue of gender-based violence. Women’s groups throughout the region are trying to remove the taboo of talking about violence against women, including the organization Struggle Against Sexual Violence, which offers educational programming across the country, including small towns, for women about sexual harassment and sexual violence. Indeed, women’s groups in the region are reporting crucial gains in public awareness, efforts to change norms around violence against women, and passing new laws that protect women. Removing some of the taboos around violence against women and changing harmful norms (including victim-blaming and the expectation that women remain silent if they experience violence) is encouraging more women to speak out. Women’s groups in the region see that more women are now reporting violence to the police—something that would not have happened even five years ago in many countries in the region. 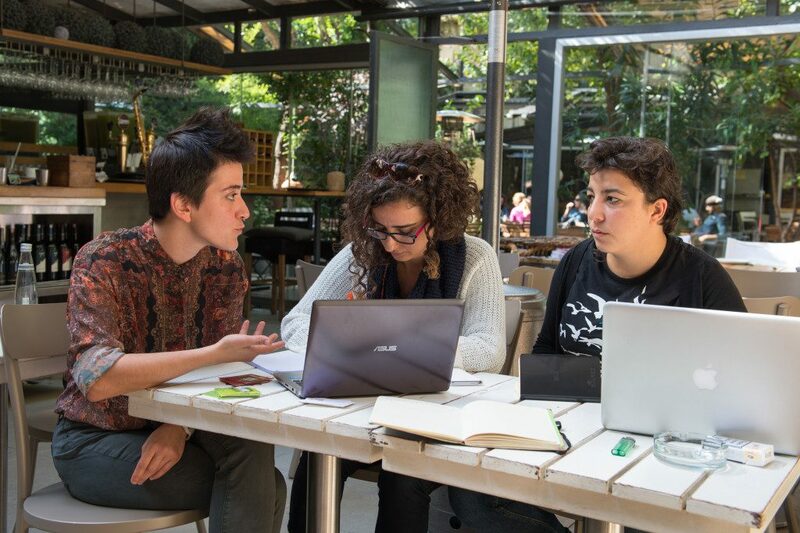 As public outreach and advocacy become more important to changing laws and social norms around violence against women, women’s groups are pursuing unique and creative strategies to reach new people. Just as women are the targets of gender-based violence, so are they also the key to progressing women’s human rights in the region. Despite substantial challenges, women are continuing their work to win rights for women and reduce violence against women. “We find that we have to find our own forms of feminist resistance and use it in any way possible,” says Yanar Mohammed. This article was first published on Global Fund for Women as part of their Women Demanding Progress in the Middle East campaign and has been reproduced with their permission. 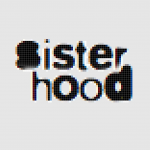 sister-hood is a digital magazine, providing Muslim women with a platform to speak for themselves, rather than being spoken to, spoken for, or spoken about.